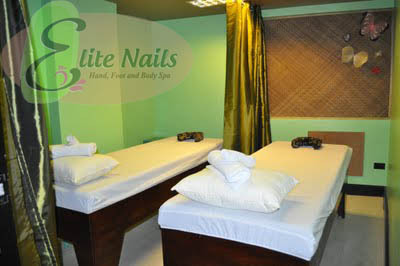 Elite Nails Hand, Foot and Body Spa: No More Rainy Day Blues! It looks like we're not going to have dreary days yet anytime soon. Why not set aside a time or day for a pampering session this week, that's much better to cure boredoms and rainy day blues. You can still be a couch potato, we just want you to take a break from a hard day of work and reward yourself. 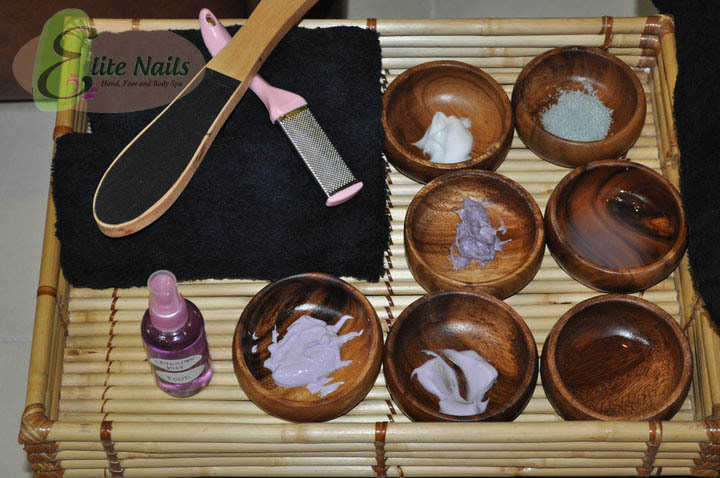 Experience total relaxation with our elite hand and foot spa services. Rest your tired body in our reclined couch; pick some pillows and spread around you to achieve complete comfort. Whatever your way of being idle, we'll take care of the job for your pampering session. 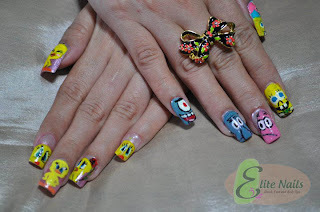 Add some sunshine to your nails even if it's cold and dark outside, by having your hands painted with our lovely nail art designs, it will surely brighten up your day. Have you gone tired of doing the usual routines that gives you reason to stay indoor? Why not try something you haven't really tried before and been challenging your curiosity all this time. Like, you want to find out if waxing really hurts and see if it'll make you scream too? Go and head to Elite Nails Spa and beat those triviatics running in your head and see for yourself what is it worth for. After all, waxing will banish not only the hair but all your style blunders when you can keep up with wearing shorts and sleeveless and display those silky-smooth and hair-free skin. The best to realize during lazy days like this is how we’ve been working so hard in the past that we barely give or have so little time for rest. Give yourself a massage or a body scrub treat! We know how lovely the rain for sometimes, but sure it'll be more fun when you indulge in a relaxing aromatic body massage while you hear the rain drops outside. Totally surreal. 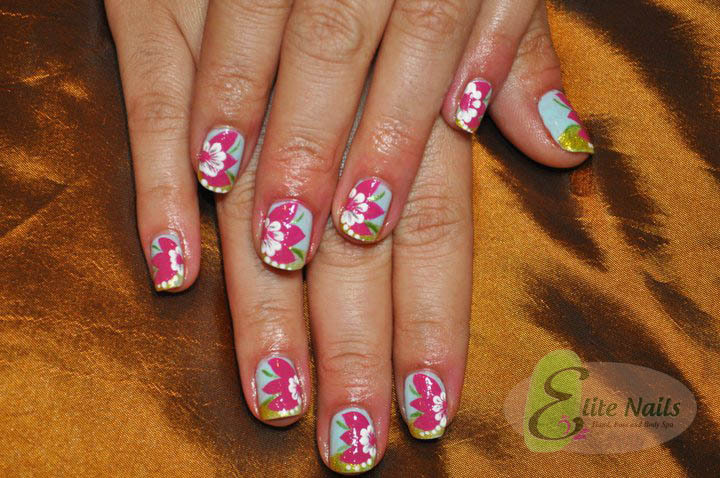 These are just a few good reasons to visit Elite Nails Spa with or without the rain. Whatever the season is, we all deserve to be pampered. Have a blissful day folks!